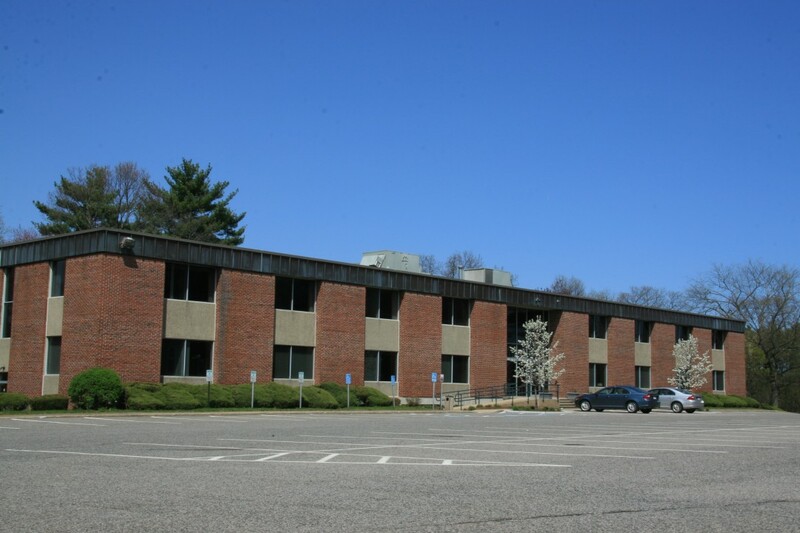 110 Cedar Street, Wellesley Hills, MA | Haynes Management, Inc.
Modern, multi-tenant brick office building located just west of the intersection of Route 9 and Route 128 (I-95). Offering quick and easy access to all major highways west of Boston . Up-to-date interior office designs with lots of windows – Plenty of on-site parking.